So yeah, how about that E3 announcement, huh? Original Xbox games coming to the Backwards Compatibility program! I’m curious to see how those games get improved upon, both in performance, looks and possible added features (I won’t be the only one who’s day gets made by hearing they’ll all get achievement support). It will also mean some of these games will be available digitally for the first time. I’m looking forward to hearing which games get confirmed and you can count on me doing an article series on them like I’m currently doing for Xbox 360 games. 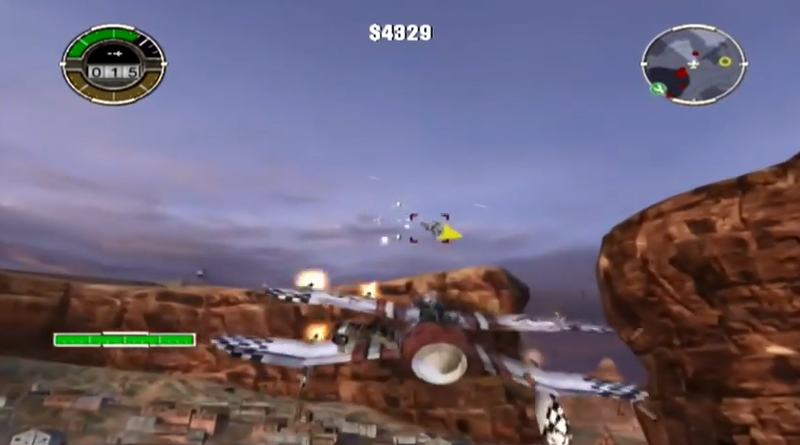 Crimson skies is an arcade flying game, set in a world where aircrafts are the main form of transportation and sky pirates fly rampant. You play as one of those aerial buccaneers and as the subtitle would suggest, you’re set on revenge. The single player campaign runs 20 missions long where you’re dogfighting your way through the opposing fighter planes. It also had a popular multiplayer where you could play locally via split-screen or via Xbox Live against 15 other players. 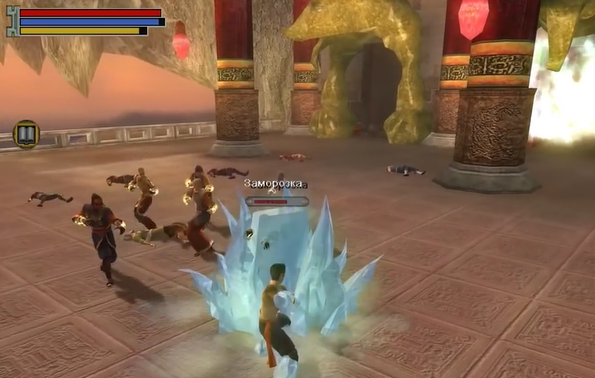 It’s a Bioware developed Action-RPG set in Imperial China. You play as an orphan who had been trained in martial and spiritual arts and you’re set on a quest to save your master. 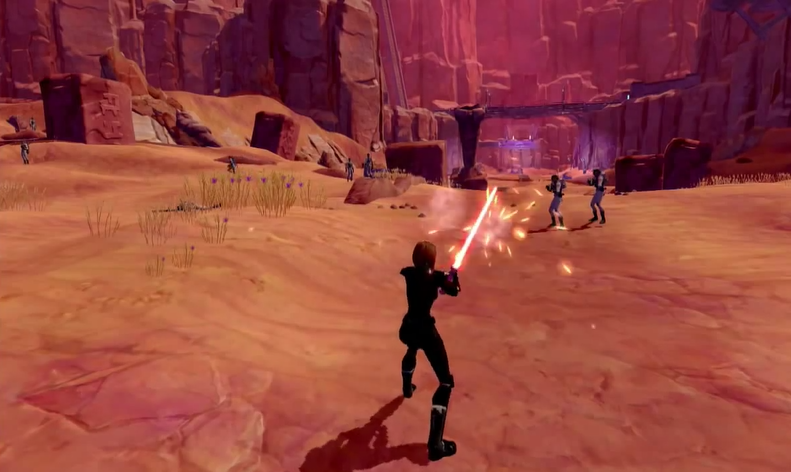 If you’ve played a Dragon Age, Mass Effect or Knight of the Old Republic game you’ll know what to expect. It has its own kind of combat, but the story progresses mainly through dialog and you’re allowed to pick your own path. They’ve remade the game on Pc and Mobile devices, so I guess it’s not too much of a stretch to expect them to release this with upgraded graphics as well. Those versions also had achievements, so here’s hoping that those make it into the Xbox BC program. I’m pretty certain we’ll see this one down the line, as Bioware games have always been on the forefront of Xbox Backwards Compatibility, with Mass Effect being on the Original list and Mass Effect 2 being among the first of the multidisc games. Speaking of Bioware RPGs, here is another but more well known one. 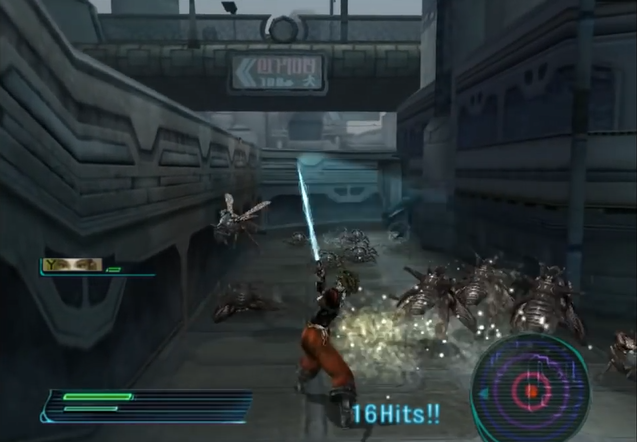 In this game that takes places well before the movies, you play as a Jedi and you must travel to different planets to stop the Sith from developing their military power. Your actions will decide if you align with the light or dark side of the force. The game is round based (not true realtime combat) and there is actually a Dungeons and Dragons like die-roll system working behind the scenes. It already released on PC, MAC and mobile phones as well so for this one it also seems like some of the work could already have been done. 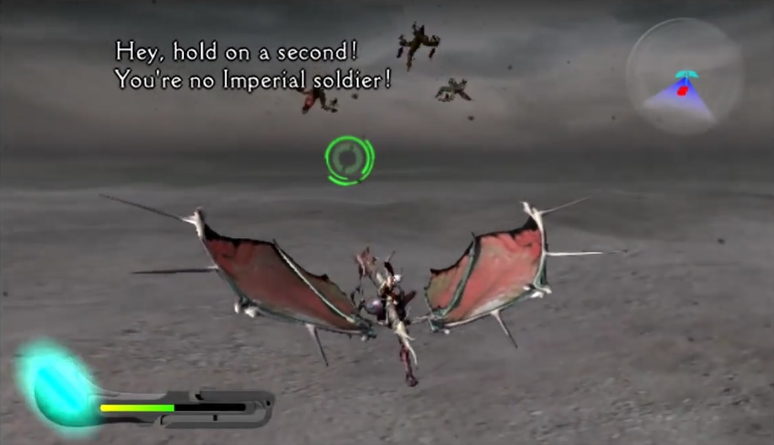 Panzer Dragoon is an on-rails shooter developed by SEGA. In this game you play as Orta, a girl who’s been imprisoned her whole life until she’s suddenly released by a dragon. On the back of this mythical beast you fight against the empire who’s trying to kill you. Your dragon is able to shift between different forms with varying speeds and power and you’ll have to master these as the game is no pushover: even the normal mode presented a decent amount of challenge. The game was very well received upon release, but the PAL version of the game was prone to crashing at certain points and they have never been able to fix this. The BC program would allow them to finally release this product without any flaws. 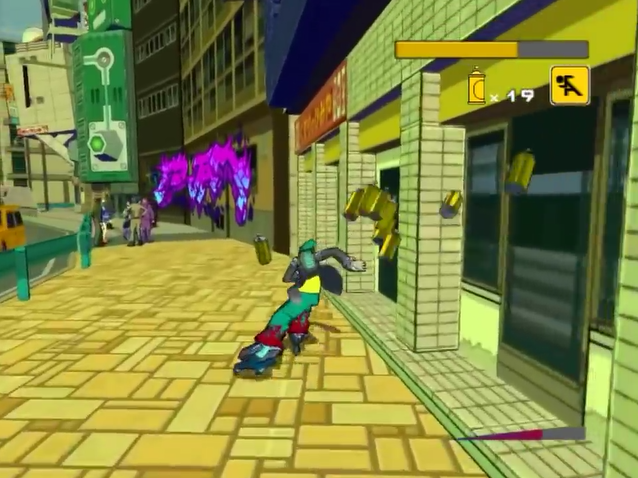 This sequal to Jet Set Radio (DreamCast) was another game SEGA released for the Original Xbox. Your character is part of a gang who inline-skates around a futuristic version of Tokyo trying to cover up rival gangs’ graffiti. 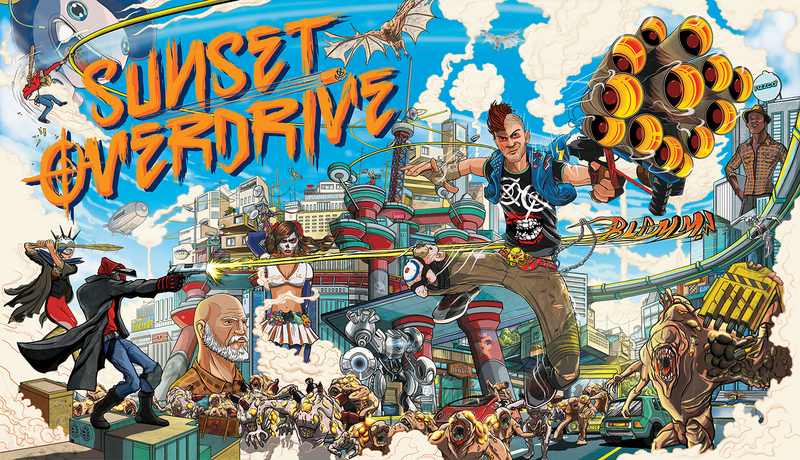 Outside of the fun, fast paced traversal the game was also well known for its electric soundtrack and cell-shaded graphics. Especially the latter usually ages well as there is less chance for pixels to show up on our (now bigger) screens. The game was received very well by critics and those who played it, but somehow didn’t have stellar sales results. If they make this BC and offer a digital purchase, perhaps some new life can be breathed into this series. These hack and slash games from FromSoftware (yes, the Dark Souls devs) put you in a Japanse setting and tasked you with recovering your clan’s stolen sword. To get it back you’d have to fight through an army of demons. It had flashy, quick-paced combat and still holds up decently in the graphic department. Some Spit and Shine from the BC team could actually make this a decently popular game as it looks fun to play (haven’t gotten to experience it myself yet). This is another entry in the list that got decent reviews but didn’t manage to sell well. Most likely because it’s so similar to Ninja Gaiden and that ended up being the more popular game. Perhaps that’s why FromSoftware started making such difficult games after this, thinking that it was the difficulty of Ninja Gaiden that made it the more popular franchise. Speaking of which, I’m sure many of you would like to see Ninja Gaiden come to the Backwards Compatibility program. Unlike the previous games this one actually sold well and it’s one of the games that most people have held onto. This hack and slash action game was infamous for its difficulty, but perhaps some of that was due to the huge Controllers the xbox had at release as one can imagine long sessions on this intense game could have your hands cramping up. 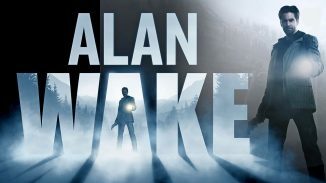 The game has been remade for Playstation 3 already, so if those assets could be used for the BC version we’d get a faster, better looking version to play. The Black version that was released later is the likely version they’ll do as this one had additional content and a harder difficulty. For me and many of my friends, the MechAssault games were synonymous with the xbox brand (along with Halo). 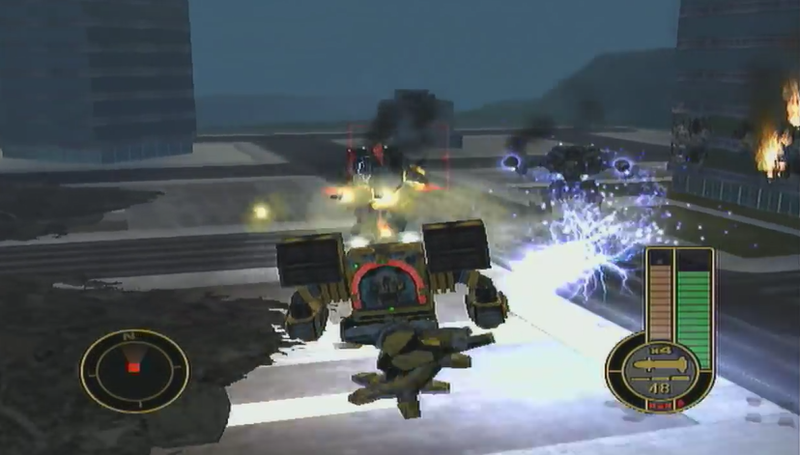 In these games you play as a Battlemech pilot, fighting against other mechanized robots. 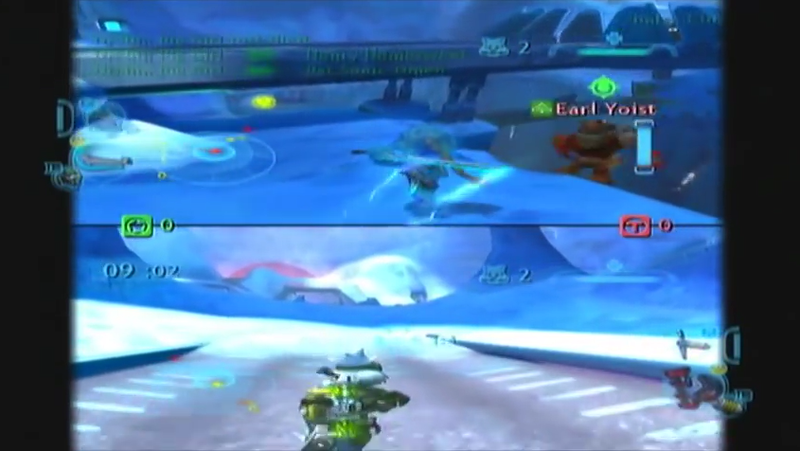 It was praised for its realistic control scheme, especially if you used the controller they developed specially for these games. Unfortunately I find it hard to believe these controllers could in some way be supported on the Xbox One family, so you’ll have to miss out on the full experience this time around. It’s a third-person action-adventure shooter with a lot of humoristic elements, mostly from parodying other media (movies, books and games). The game was fully voice-acted and had some hilarious cutscenes. 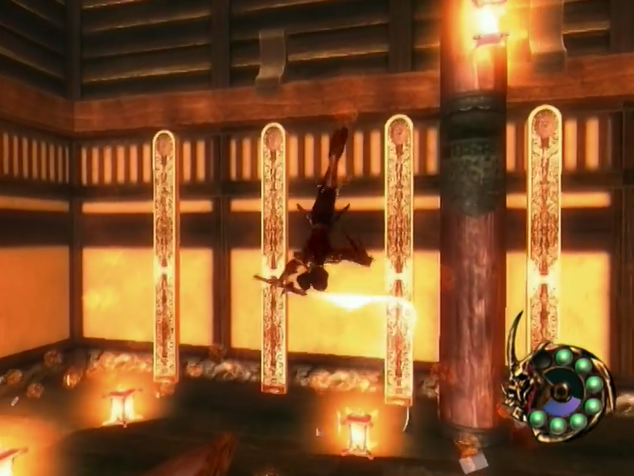 The gameplay itself was kind of forgettable as I thought they should have used more silly weapons to change things up. It seems to be forgotten these days and would be interesting to see if new people would feel like picking this up if it was made BC. 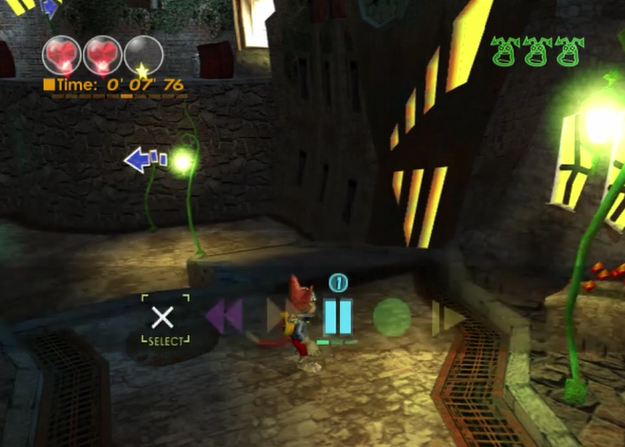 In Blinx you play as an anthropomorphic cat who acts like a time sweeper: Whenever there is a glitch in time somewhere (or is it sometime?) he has to go and fix it. In the sequel you have to make your own feline TimeSweeper. Your Character comes equipped with a vacuum cleaner that had six different abilities: Rewind, Fast Forward, Pause, Record, Slow, and Retry and you use these in addition to basic platforming to get around and solve puzzles. Opinions are divided on them though; some people praise the game for the time controls (which aren’t all that new as we’ve seen those before in other games) while other people found it boring. It’s also become somewhat of a laughing stock as non-Microsoft fanboys mock the failed attempt at creating a console mascot. 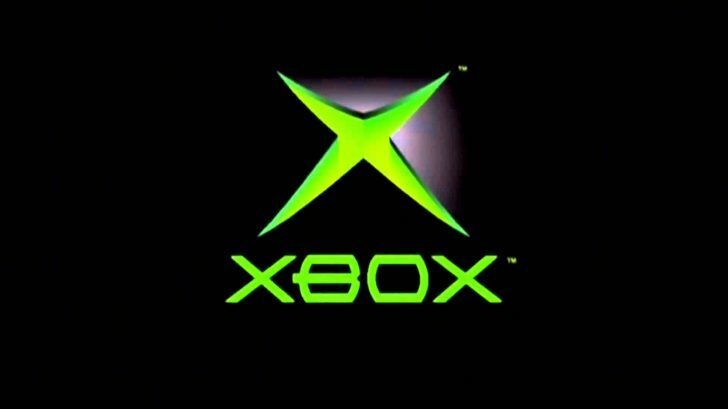 The Original Xbox really liked the word Crimson huh? In this futuristic third-person shooter/slasher you are a member of what amounts to being the space CIA, you have to investigate different planets and check if nothing out of the ordinary is going on. I never got to play this game, but I enjoyed the sequel on the Playstation 2. There are some RPG elements in it, as you can talk to NPCs when you’re not on a mission and you can increase your skills and improve your equipment. I kept one of my personal favorites for last. 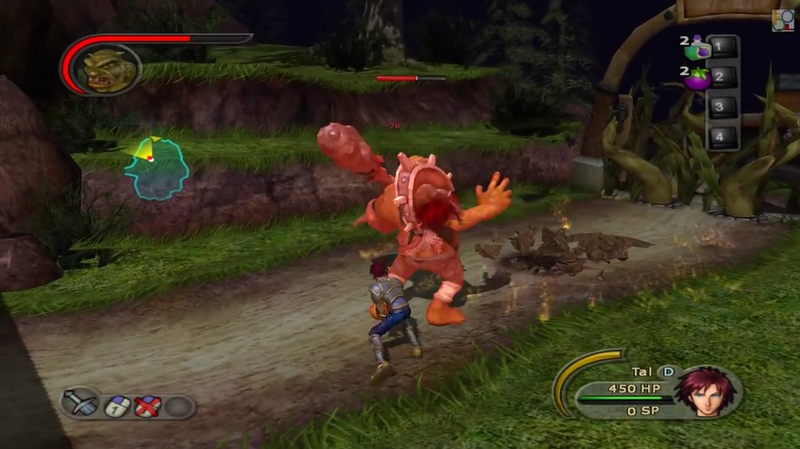 Sudeki is an action RPG made by Microsoft themselves and I’ve always been hoping for some kind of sequel over the years. I played it on the PC originally and my only complaint was the mouse and keyboard controls so I look forward to playing this from the couch with a decent controller. The game has some beautiful settings and interesting gameplay: most of it is played in third person but it switches to first person if you have to aim and shoot using your abilities. Much like the Tales series you control one character while the rest is controlled by AI but you can switch who you play as. 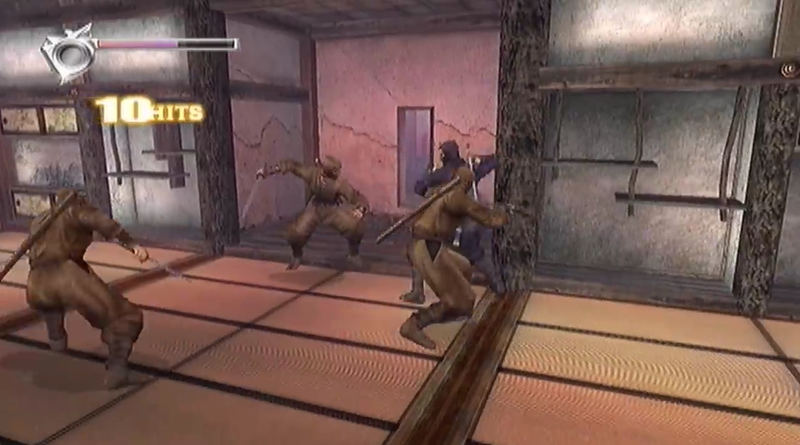 Outside of combat you also had to use your skills to solve puzzles or to get to out-of-reach items. Did I forget a game you really enjoyed? Let me hear in the comments! 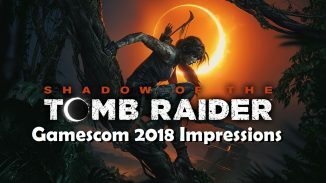 Shadow Of The Tomb Raider – Better Left In The Shadows?